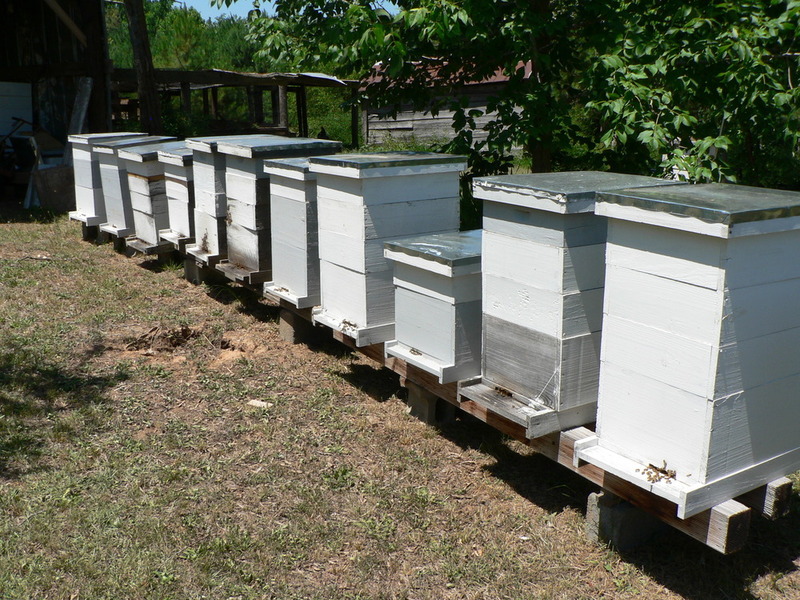 Been a weird couple of seasons with the honey bees on MartinFarm. ? ?Last year I got exactly no honey as the bees swarmed hard and early, weakening my hives early in the season. ? 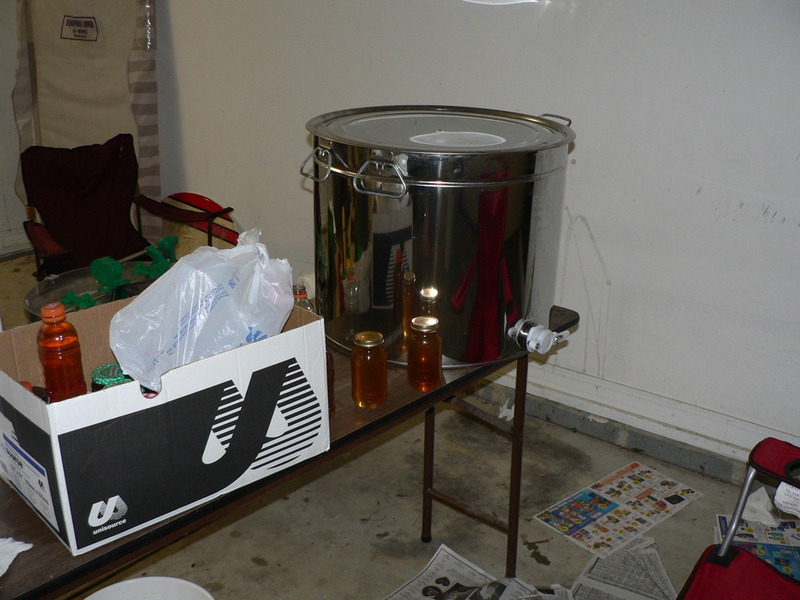 ?And on top of that, it seemed to be the worst season for making honey that I had seen. ? ?The bees were not even able to have enough stores made up at the end of the summer to make it through the winter. ? ?I had to feed the hives all winter. 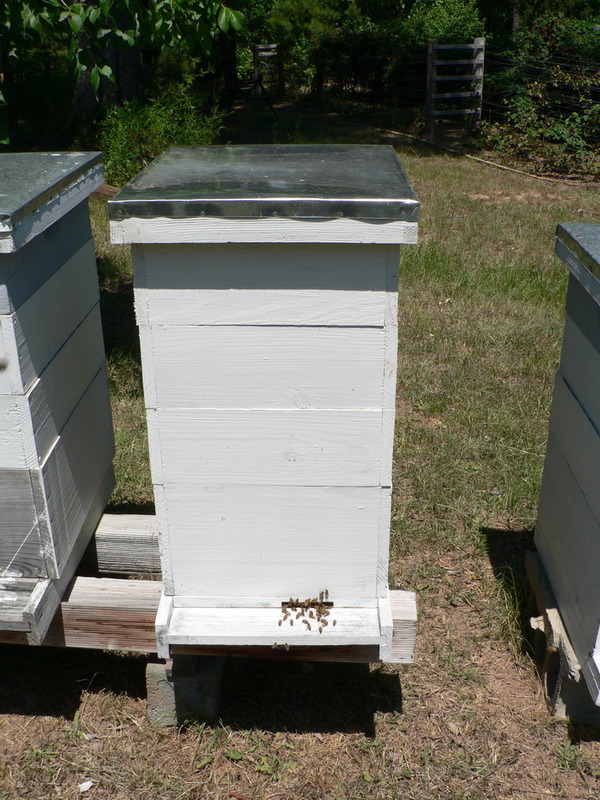 Well, this spring, I did a split on my strongest hive, just to take away any pressure to swarm. ? ?It must have worked, because I got no swarms and lots of honey. ? ?I got over 100 lbs from one hive! ? ?So this year, expect honey in your stockings. 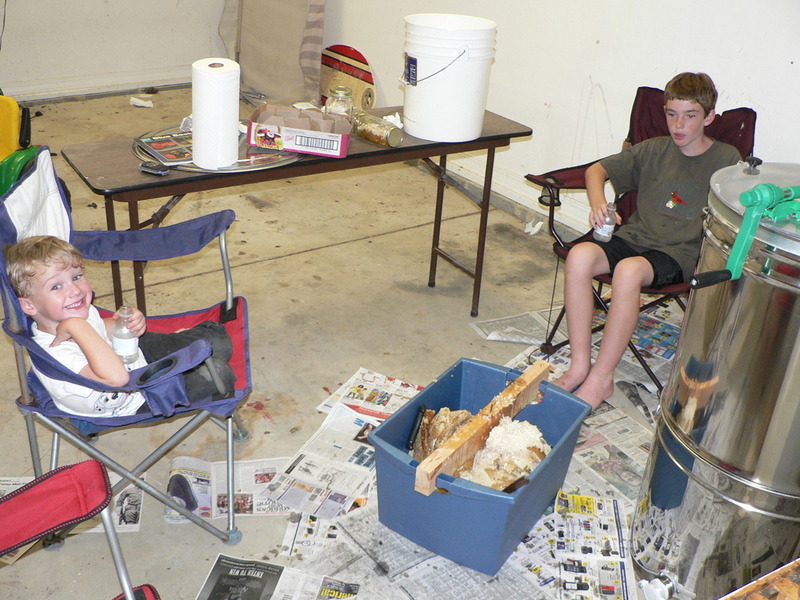 The pictures I have included are a few from when the boys and myself extracted the honey in the garage and some pictures I took at a nearby honey farm. ? ?This gentleman has all handmade hives and says he has been tending bees for 60 years! ? ?He has some beautiful bee hives and you can bet that I will be back on his farm to find out more about how he manages his bees. ?? Right now, I am stressing over how to store my supers over the winter. ? ?Up to now, I have had at least some problems with wax moths destroying my stored comb and have been trying to find a solution to winter storage. ? ?I think that I may have found it. ? ?This year, I am going to store my frames in their supers and hang the supers under the eves of my barn. ? ?This way, they will be exposed to light and cold to stop the moths, yet inaccessible to the mice which might also cause them harm. ? 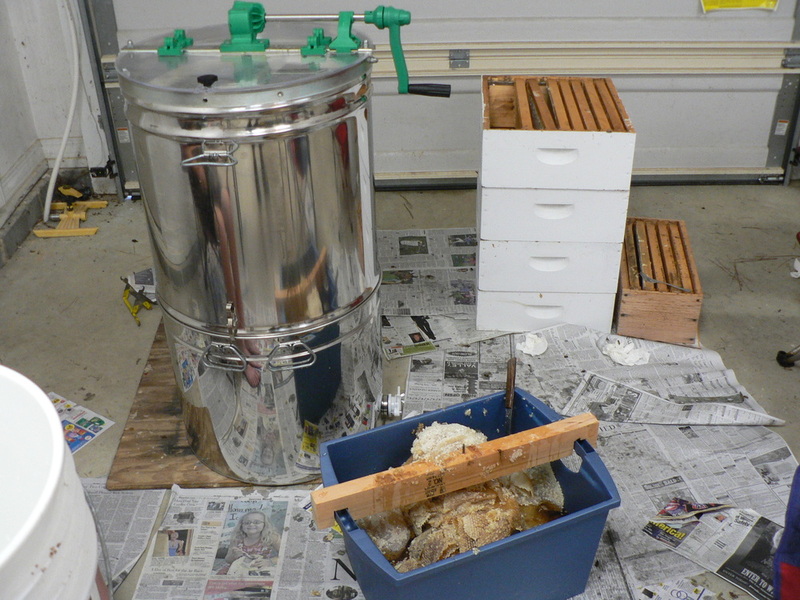 ?From my interviewing other beekeepers in the area, this is what I have been able to come up with. ? ?So wish me luck!